Sharon Sayler, your host for The Autoimmune Hour on Life Interrupted Radio welcomes Dr. Tanya once again. 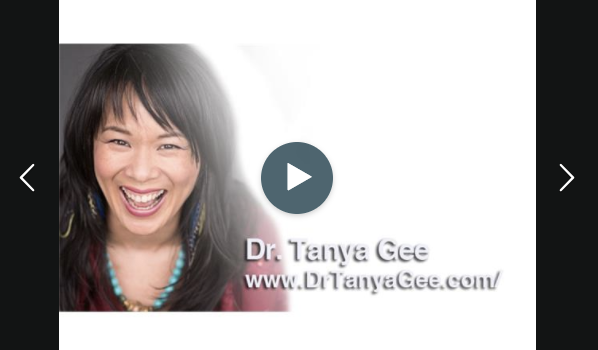 In this episode, she shares why a good laugh and a good cry are good medicine and how the laws of nature apply to healing the human body. We explore the body, mind, emotion, and spirit connection as an integrated whole, rather that disconnected parts to be treated separately. • Easy ways to cultivate states of love and gratitude, the basis for healing. Take a moment out of your day and click the link to listen to this podcast: Three Cosmic Tools to Break a Cycle of Suffering, available on BlogTalkRadio.